A focus on vanity metrics that aren’t tied to business goals leads to content that doesn’t perform for your business. 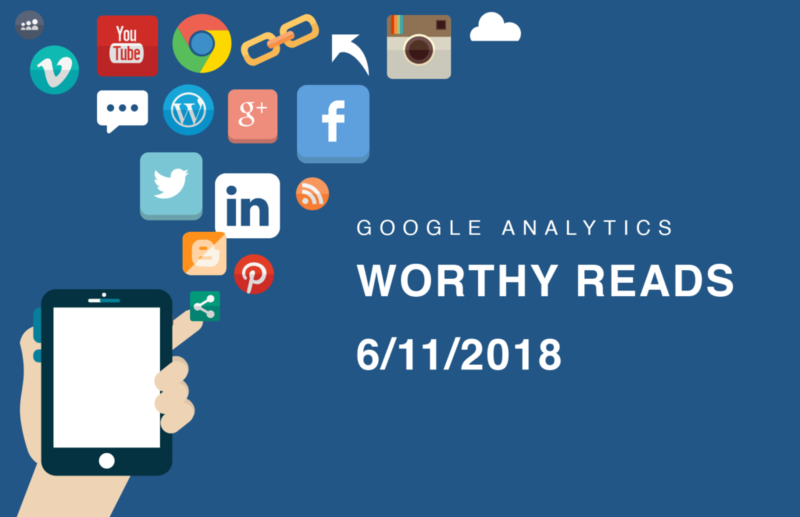 The term “vanity metrics” has been in vogue for years now, leaving new and existing content marketers alike to struggle with how, precisely, this applies to their work. After all, content marketing is at the heart of most successful modern websites — you’ll be hard-pressed to find anyone in the marketing world who doesn’t at least grudgingly admit that content marketing works. Most will tell you that it can be astoundingly successful. When paying someone to create your content, it can be easy to get lost in the vanity measurements that even many seasoned content marketers find themselves distracted by. But a focus on vanity metrics can be deadly, leading to a tunnel-vision type focus on numbers that don’t have a real impact on your bottom line. Here’s why we call them vanity metrics: All they do is massage your ego and make you feel good instead of making you money. 10 million unique views to your website each year sure does feel good, but if you don’t earn any money on that traffic, if it’s just a number you can brag about at WordCamps while still working your 9-to-5, it’s probably not bringing you (or your business) much value. The attraction to vanity metrics is understandable — High traffic to your website looks good. Lots of likes on an article you’ve posted to your website and shared on social media look good. Impressions on search look good. And the content marketer who focuses on these client-pleasing metrics is generally the content marketer who doesn’t really know what they’re doing, why they’re doing it, or why it’s effective. Which means every piece of content marketing that they produce is a crapshoot. Whether you’re a professional content marketer, a business owner doing their own content marketing, or something in between, you need a clear understanding of why your high-performing content performs so well and why your low-performing content is failing. You need more than vanity metrics — you need actionable analytics that are measuring key performance indicators directly tied to your business goals. You need to be creating smarter content, and you can’t do that without actionable analytics. These vanity measurements can even differ from platform to platform. Take Facebook page likes — no matter who you ask, Facebook page likes are probably a vanity metric and have little-to-no relation to your performance on Facebook (or to the quality of the content from your website that you share on Facebook). 74,000 page likes — 284 reach. That’s crazy, but this also makes it clear that a focus on Facebook likes does nothing but pump up your ego. But let’s dive deeper. Why is this a vanity metric? The answer is simple — because page likes are not in any way generating revenue for this business or helping this business to meet its goals. 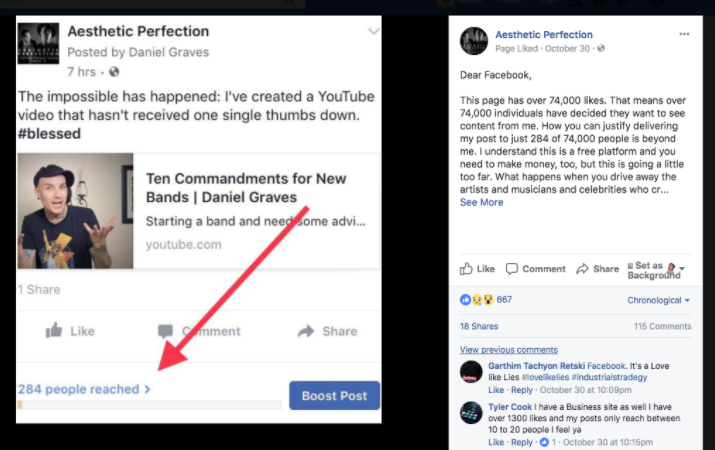 For Aesthetic Perfection, they have a simple goal — reach their audience when they put out new content — in their case, impressions on Facebook would be considered valuable, which would make page likes valuable if those likes were directly tied to impressions. If you read the message on the right side of the page, you can see that this business values those impressions. For them, simply getting the content in front of their audience has value. But their Facebook page likes do not correlate to impressions, which makes page likes on Facebook a vanity metric. Their reach on Facebook and their page likes have no real relation. But let’s flip that a little bit because not all metrics are equal — the number of subscribers to a YouTube channel looks very similar to Facebook page likes. However, YouTube ties this number directly to revenue — once I reach a certain threshold, the more subscribers I have, the more money I make directly from YouTube. That makes the YouTube subscriber count a very important metric to follow indeed. With content on your website, we run into similar vanity metrics issues. What generates revenue for one business is meaningless for another, and vice versa. The most important thing you can do is to define those metrics for yourself and relate them, as closely as you can, to your business and content goals. The reason I am so hesitant to give you a defined list of vanity metrics is for precisely the reasons outlined above — what is a vanity metric for one business could be a key performance indicator for another. For instance, let’s say the way you’ve monetized your website is to sell ad space. You primarily produce entertainment content, you don’t have much in the way of products/services, so ad space is where your dollars come from. You want people to click on those ads, but a lot of that is probably out of your control — the main thing you’re providing is the traffic, the ad space, and access to a specific audience. In this example, traffic is definitely not a vanity metric. If your traffic falls off, you’re in trouble. But for most businesses, traffic by itself isn’t nearly as important as leads/sales/conversions. If you provide a product or a service, you don’t care so much about people on your website compared to what those people are doing on your website. Of course, you want to draw people to your website, but what then? If you have a piece of content that draws, say, 5,000 unique pageviews a day but only generates 5 clicks on the call to action each month, that’s probably a problem. But again, it depends on you, your audience, and your goals for the content. 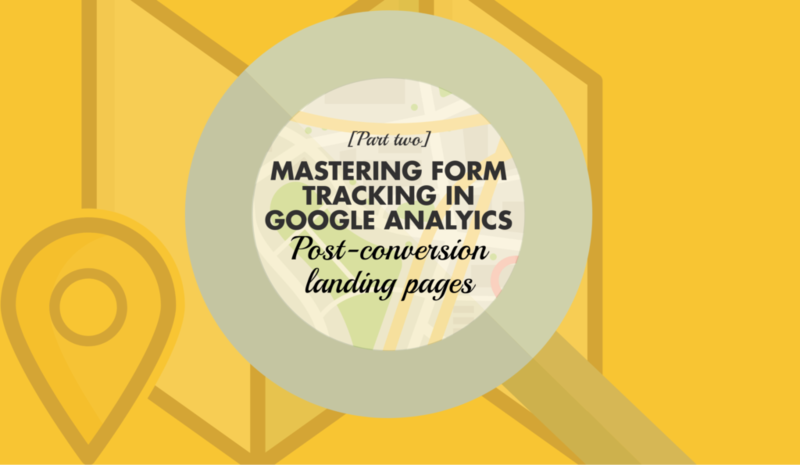 If the goal of your content is to get viewers to click the CTA and move on to a lead capture form, then you need to take a look at that content and see what’s going on. But, if each of those leads who do click is extremely valuable, if it’s very unlikely anyway that anyone will click, then those low numbers might actually be perfectly alright, and that content might be working as intended by actually driving a portion of the audience away, leaving only the high-value traffic. For either of these businesses, the vanity metric is probably the traffic — the metric they should be hyper-focused on is the conversions (or lack thereof). And that’s based on the business and the business’ goals, not on what some marketer on the internet has arbitrarily decided. The question then naturally arises — how do I track the metrics that mean the most to my business? How do I ensure I’m tracking the right metrics? Google analytics is great, but it’s (in)famous for pushing (what most consider to be) vanity metrics over the metrics that matter to you — or more accurately, Google Analytics makes it very easy to see things like impressions or traffic and much more difficult to set up clear measurements of key performance indicators (like a form being filled out). But with such basic measurements (and don’t get me wrong — this is valuable information), it’s tough to say, precisely, what content is performing best and why. And within each piece of content, it can be difficult to determine what portion of the content is working well and what portion isn’t doing so hot. And then to tie it all to revenue and actual business goals? Even tougher. For instance, let’s say you have 4 writers on staff who are producing differently sized blog posts in different quantities each month. Maybe one girl is putting out a 4000-word blog post every other month while another guy is writing a 500-word post each week. Sure, you can look at the traffic going to each post, the click-through rate, the bounce rate, and even check out some heat maps to learn how individual pieces of content are performing. But can we really say whose content is best based on those basic numbers? More importantly, can we accurately evaluate the performance of each writer based on those metrics? How Can You Determine What Your Best Content Is if You’re not Measuring It? Let’s say our 4000-word novelist has one post from 2015 that performs extremely well and has a lot of traffic, but all the other posts are flops. What if, as it turns out, the 500 word push-em-out-the-door guy is actually outperforming these monster posts? It would take some digging to figure that out. Or what if that’s not the case, and our novelist’s posts that appear to be flops actually just have low traffic and low conversions, but the readers who convert are extremely valuable. The answer is simple — to go beyond vanity metrics, you need more sophisticated tools. Sure, you could do all of this on your own, without tools… eventually. But that’s what tools are for, after all — to help you do what you can probably do on your own faster and more efficiently. Though you might eventually be able to figure out that David is the best writer (but only when he writes in the 1000 word region) and Mary is the bomb when it comes to putting together CTAs (but should never write novels again), you’re likely going to need a marketing automation tool of some sort to wade past the vanity metrics and clarify who’s doing best, who’s doing worst, who’s in the middle, and why. Still, for these tools to work correctly, you need to have a clear idea of your goals for your business, your website, and your content, along with properly set up analytics. Without that, you’re just taking shots in the dark. With JumpStart, we help you properly calibrate Google Analytics, pair it accurately with your WordPress website, and test it all to ensure your analytics are working properly, setting the stage for a more powerful analytics platform to come in and help you truly understand the impact of your content. evaluate, and share your findings with the decision makers.